Olympia DGM specialise in transforming outdoor areas across the West Midlands. 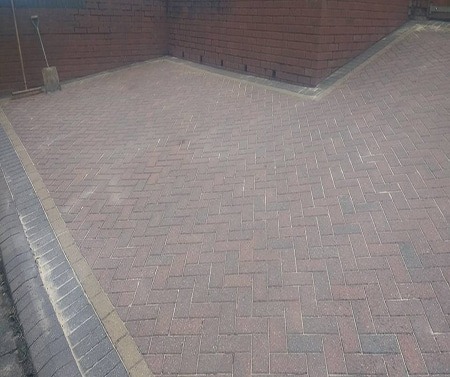 We cover a wide range of services including high pressure jet washing, decking cleaning & installation, fencing installation and garden maintenance. 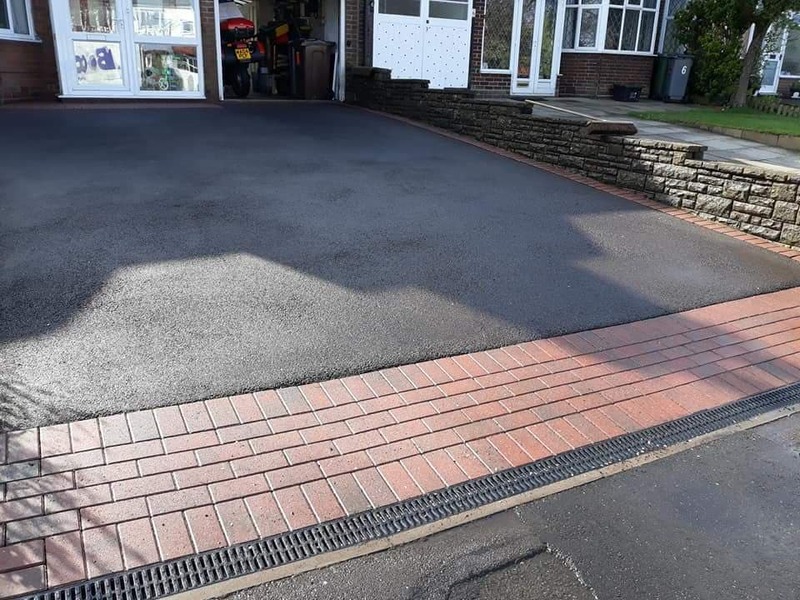 Olympia DGM is an independent driveway maintenance and gardening company, specialising in all forms of driveway and garden care. 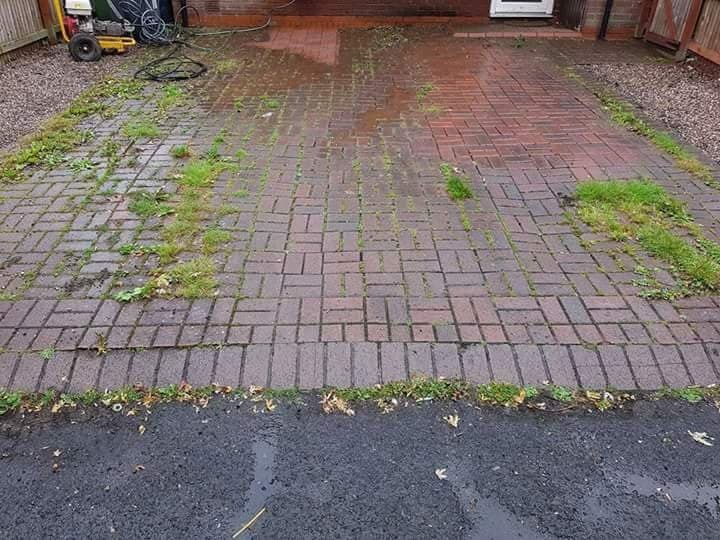 The majority of our jet washing enquiries are for driveway cleaning in Birmingham, however we do carry out plenty of other hard surface pressure cleaning including decking, tennis courts, swimming pools, car parks for both domestic and commercial premises. We use only the best cleaning equipment which ensures that our team carry out a totally professional service, for example we use a rotary head cleaner which not only performs to a very high standard it also contains any dirt and debris from spreading during our cleaning process. 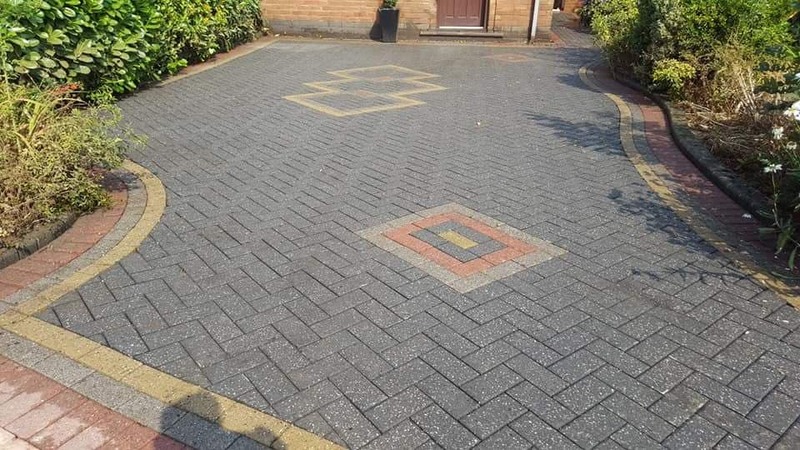 Olympia are experts in improving most things outside your house, our driveway cleaning team carry out industrial grade pressure cleans which will have drives, decking, walls, pathways and patios looking as new, bringing your patio and driveway back to life. 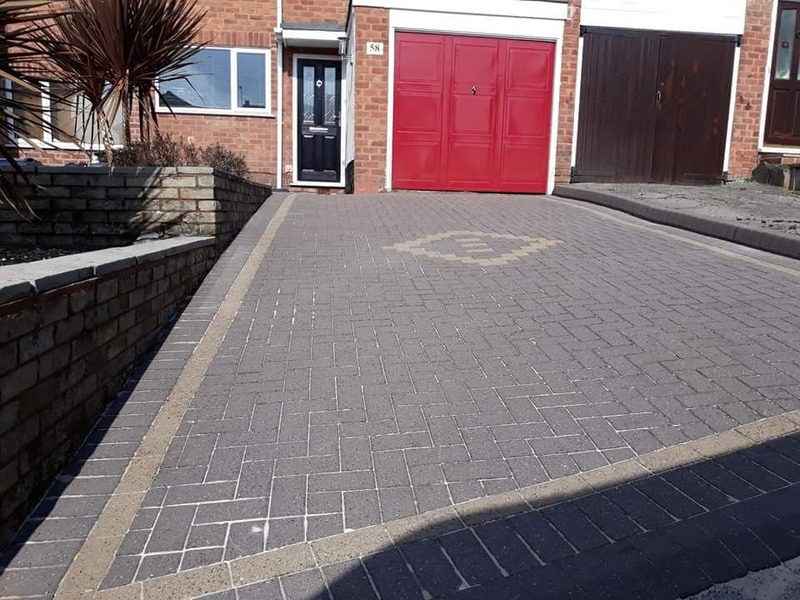 Located in Kings Norton, Birmingham we serve both domestic and commercial clients across throughout the West Midlands, we pride ourselves on providing a quality service within a competitive pricing structure. 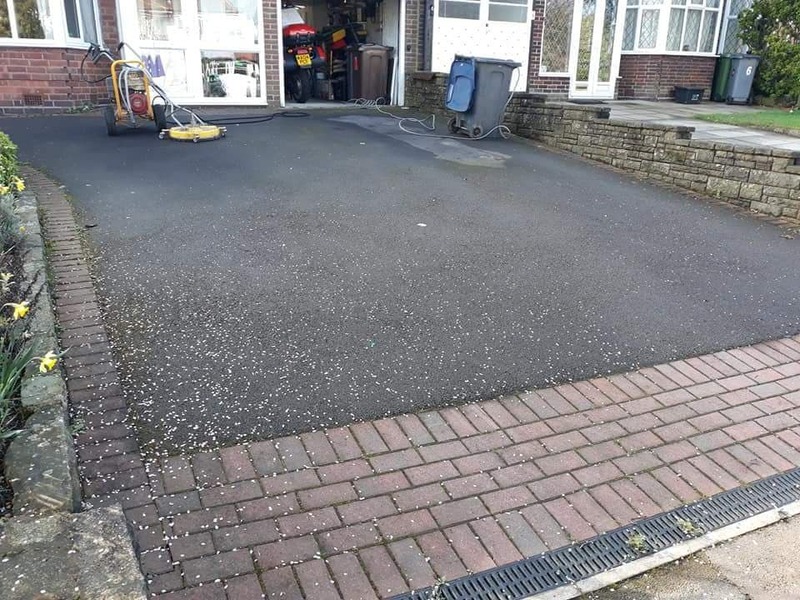 Olympia DGM offer a wide range of driveway and garden services including Driveway Cleaning & Sealing, Decking Installation, Garden Makeovers, Landscaping, Fencing, and Decking Cleaning and Oiling. 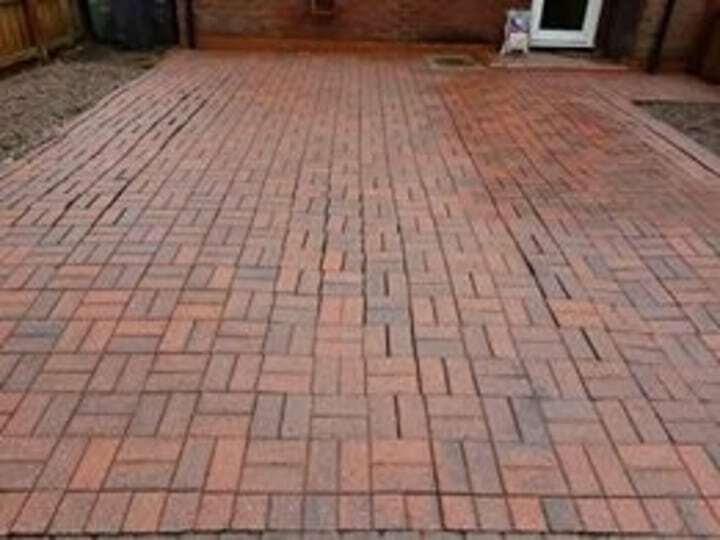 Olympia Driveway and Garden Maintenance is a top choice for driveway and decking cleaning in Birmingham. Many of our valued clients come from word of mouth recommendations we are fully aware that you the customer are the heartbeat of our business, we totally confident that you’ll be satisfied with our professional approach. We specialise in high-pressure cleaning and garden maintenance, always keeping up to date with the very latest equipment on the market. Over time we’ve installed new decking areas with sleepers which will give your garden that fresh modern look, keeping maintenance down to a minimum. 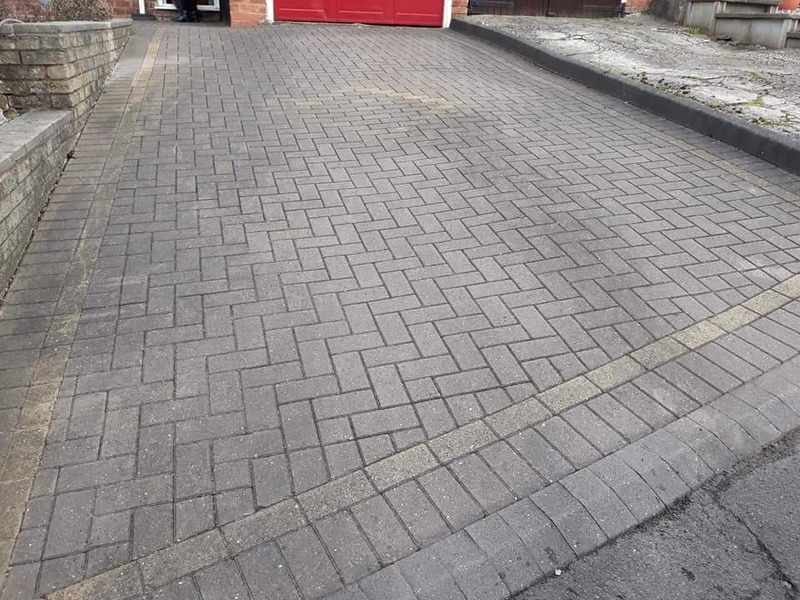 We’re a family run company who pride ourselves on reputation, offering a quality service at affordable prices.. are you looking for drive cleaning prices in Birmingham ? 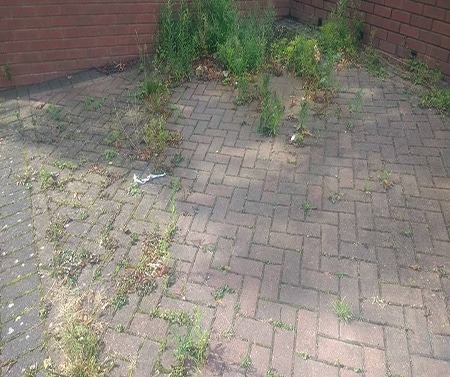 Or perhaps your’re in Great Barr and would like a price for our driveway cleaning services ? “ Very polite and hard working. Great value for money. Even went the exra mile and give me porch a blast with the jet spray. Drive looks brand new. Drains are gleaming. Would like to thank everyone at olympia and hope the business carrys on growing and making customers happy. 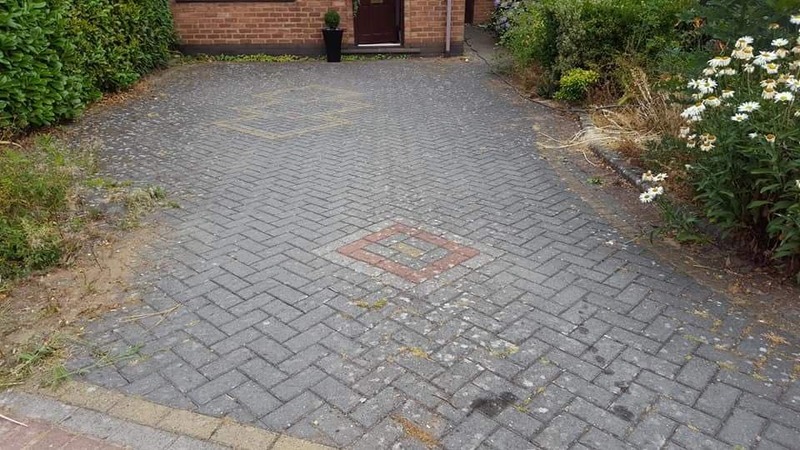 “ Carl did a brilliant job yesterday bringing up the driveway to the original colour. I called this company in I just didn’t have time to clean it myself, absolutely fantastic service, reasonable price and a great job. Left the job clean and tidy. Will definitely be recommending to family and friends. “Carl did a fantastic job, our slabs & decking are looking brand new! I will recommend to friends and family! Carl was such a well mannered guy and his customer service was second to none. WHY CHOOSE OLYMPIA DGM ? Olympia do not advertise with over used phrases or promises of the best thing since sliced bread, as so many other service providers bombard the paying public with – but Olympia do promise an exceptional quality of service at excellent prices. You will get a FREE no-obligation quote and friendly advice !